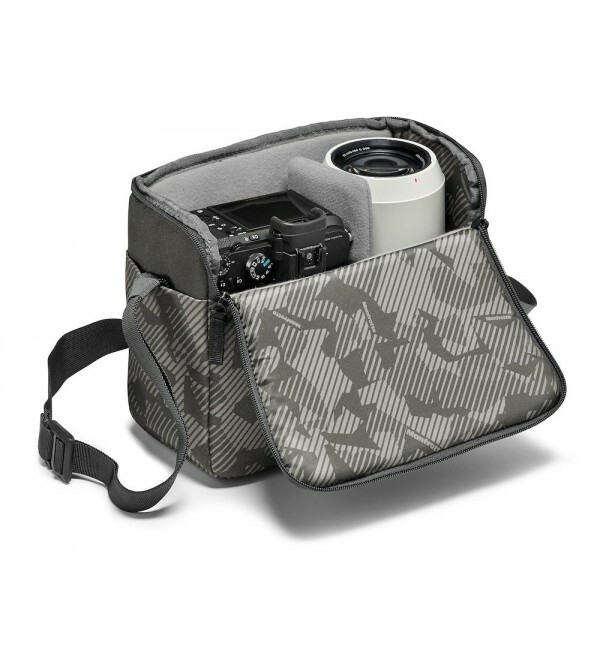 The new Manfrotto Noreg camera messenger-30 is the perfect companion for amazing photographic journeys. 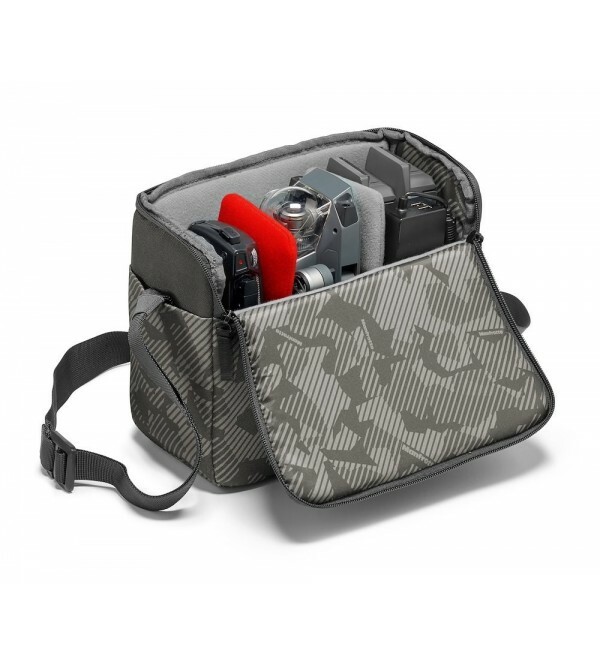 This extremely versatile camera messenger is in fact a modular system consisting of 2 detachable parts that can be used separately. 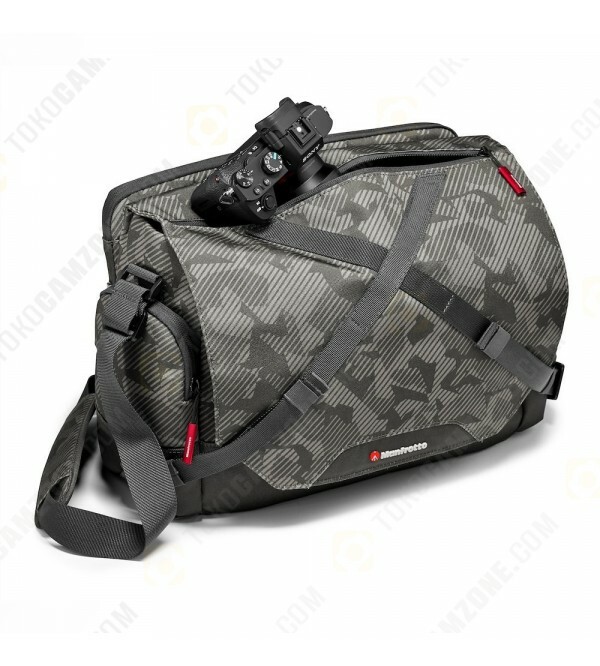 The internal camera unit can be taken out and used as a shoulder bag when you only need your photography gear. 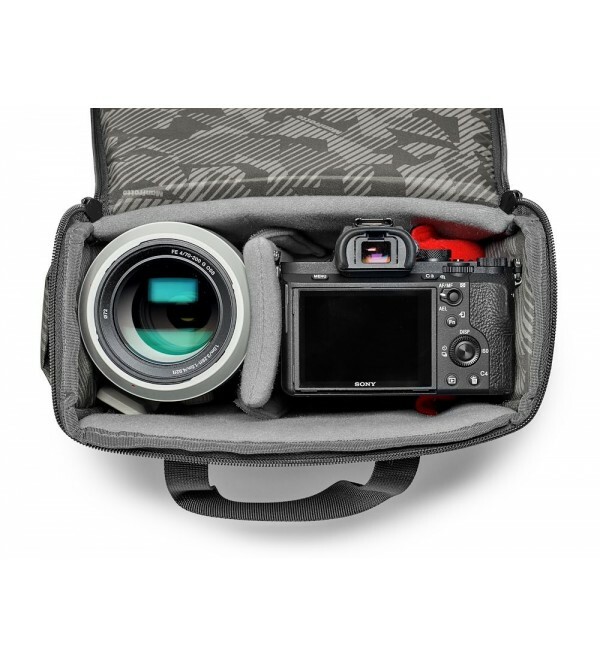 It fits a Premium Mirrorless camera with standard zoom lens attached plus up to 2 additional lenses depending on size (or 1 additional lens like the 70-200 mm f/4). It can also fit an DJI Mavic Pro combo kit. Moreover, the laptop compartment on the back can be detached and used as a stand-alone laptop sleeve. It stores a 15’’ laptop plus a 9.7’’ tablet. And when you need to use the Noreg messenger-30 as a practical day bag, simply remove the camera unit to convert it. For your your peace of mind, this backpack features the Manfrotto Protection System, which is guaranteed to protect your gear from shock. 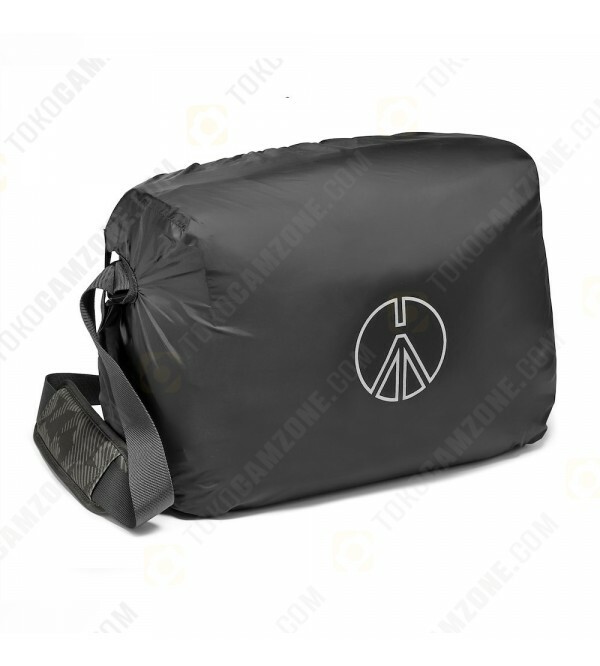 To ensure full security, the bag is closed with a zippered top flap, but if you need quick access, the bag also features a zippered opening at the top for quick and easy access to all your gear. 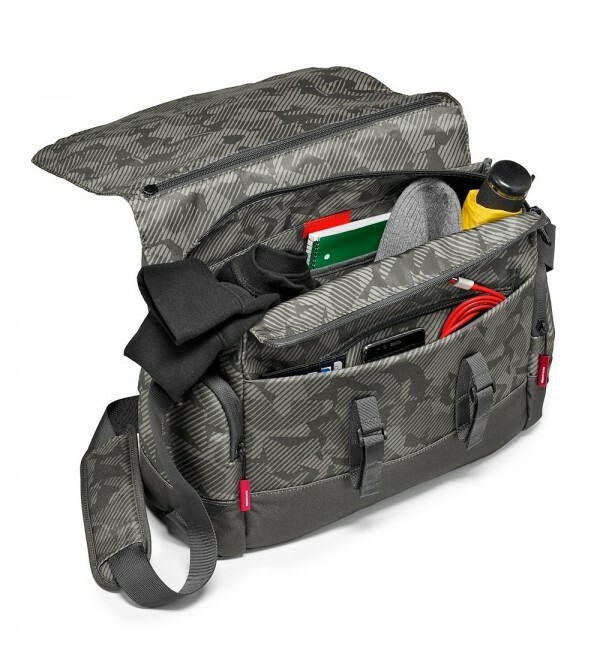 A multi-zippered front pocket accommodates extra accessories, e.g. wallet, mobile, etc. You can easily store your water bottle on either side of the bag. A tripod holder on the front enables you to always have your traveler tripod with you. 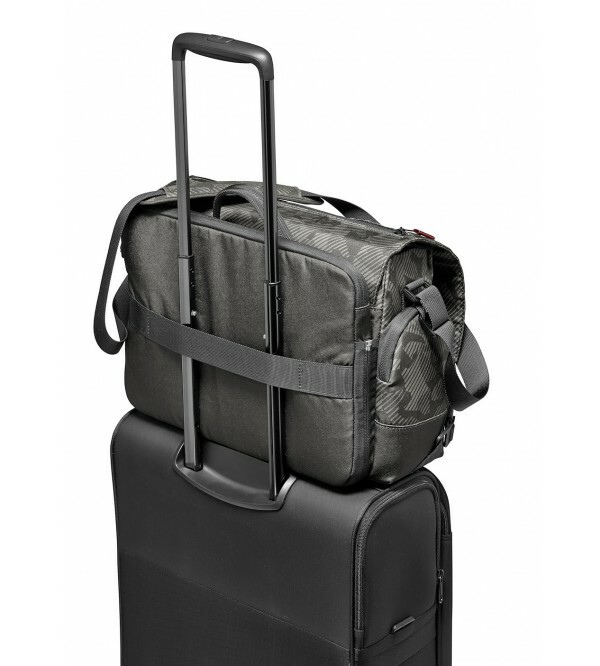 Whatever gear you decide to take with you, your bag is the perfect carrying solution! Materials and details have been selected with the greatest care: the camouflage texture and cross-positioned straps strongly characterize this bag. It redefines a highly distinguished new personal urban style. All external fabric is treated to make it water repellent and a rain cover is also supplied in case of extreme weather conditions.